The variety of digital formats we can use to store our information is continuously growing more abundant. One of the most often used and consequently widely spread file types is the Portable Document Format, in short PDF. PDFs can be generated rather easily, but editing the enclosed data poses a few difficulties. Images also faced the same problem with PDF. Then can you Convert good PDFs & Images to to Text for free? Absolutely. 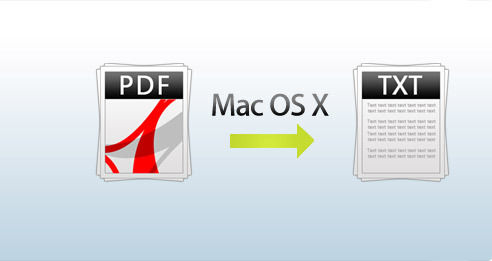 The Free PDF OCR X is a simple drag-and-drop tool for Mac OS X, It converts your PDFs and images into text documents or searchable PDF files. It uses advanced OCR (optical character recognition) technology to extract the text of the PDF even if that text is contained in an image. 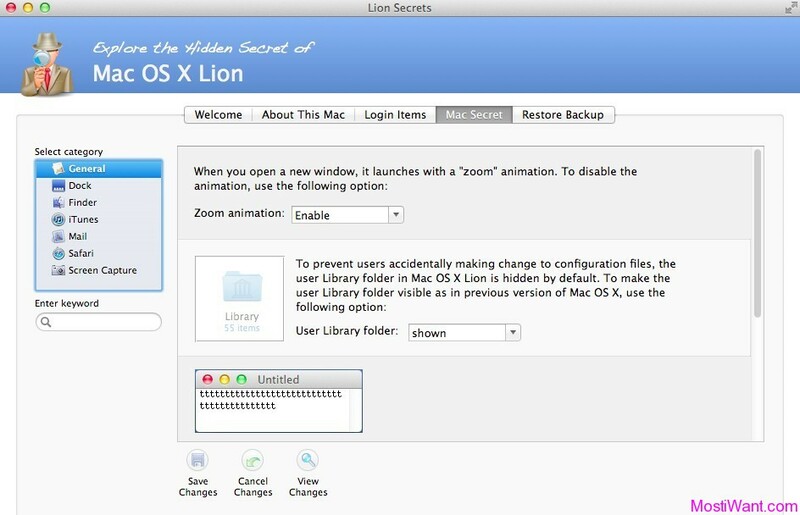 This is particularly useful for dealing with PDFs that were created via a Scan-to-PDF function in a scanner or photo copier, so that you don’t need to retype them. The free version is Limited to single-page images and PDFs , If you find it worth 29.95$, you can choose to pay for the Enterprise Version which has No limit on the size of the PDF . However, if you don’t want to pay for it. you may try the following Online serves which can help you in extracting text from your PDF with out installing any programs. PDFOnline.com is an online service that converts on the spot, no email address or waiting necessary. It was completely unexpecited that provides the best quality PDF to Word conversion; will produce a download link instantly and will not keep you waiting. Reommended! Free-OCR.com is a free online OCR (Optical Character Recognition) tool which allows you to easily extract text from any image you supply and converts it into editable text. No registration is required and the results are displayed instantly on the webpage. Free-OCR supports either a JPG, GIF, TIFF BMP or PDF (only first page). The only restriction is that the images must not be larger than 2MB, no wider or higher than 5000 pixels and there is a limit of 10 image uploads per hour. Here I am providing a link to an online application which is called Good OCR and allows transformation of texts in scanned image, such as JPG, GIF, TIFF and even to plain text in TXT. It’s not until recently when I find it is possible to do character recognition online, for example with the site Free OCR. This site helped me to work today to convert an image file tif files readable by most word processing text. I would recommend giving OCRconvert.com a go as well, I’ve found it quite fast and accurate with my image and PDF files, also there’s no limit on the number of files that you can process.